sejal is using Smore newsletters to spread the word online. Where your little PICASSO can get CRAFTY! Its summer time and the heat is building up.Are you looking for ways to engage your little Picasso's? Want to give them something to do that’s fun, creative, and hands-on? Well, then it’s time to try some simple art projects at 'Scribbles and Wiggles'! Once you teach kids art, they’ll learn how to apply their creativity, sharpen their minds, and learn a few tricks to create art projects of their own! 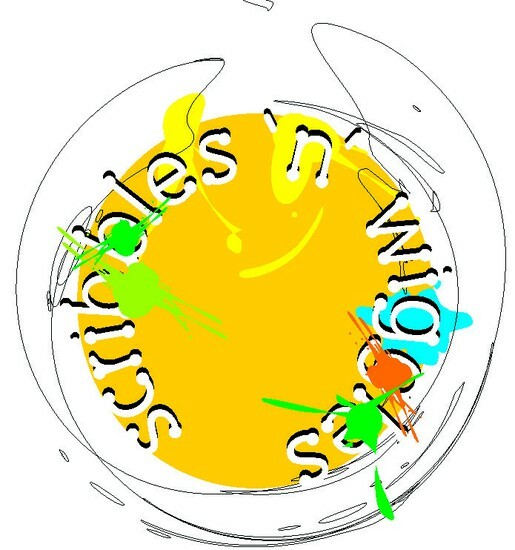 'Scribbles and Wiggles' conducts classes to teach your kids basic art and craft projects in a short span of time. The projects are easy to follow and simple enough for children to handle. Please call # 949 350 2183 or email: sejalbanker@hotmail.com for further details.